The one constant in life..
We know that life provides you with countless opportunities to crack open to your divine nature. These opportunities commonly present themselves as times of distress. It is during these times that you are able to explore your depths and begin to become intimate with who you are, your light as well as your darkness, your wins as well as your losses. On the spiral path we also know that there is not one swoop through this loop, it continues to present itself and continues to deepen our understanding of the totality of who we are. Even so, there is no need to go it alone. All we need is to remember how. As we age we tend to expect life to continue to respond to our efforts in the ways we are used to. We do not expect change, so we do not prepare for it. We prepare for sameness, and without being aware of it, we actually become resistant to change. However our serenity, peace, and joy in life comes from our ability to integrate change. We provide you with a map to help you navigate change. You will be able to find yourself on this map, and learn in depth, your relationship to change, your strengths, and your weaknesses. You will be able to identify your own personal patterns, where you get hung up, which cycles you may skip all-together, and which cycles are your comfort zone. 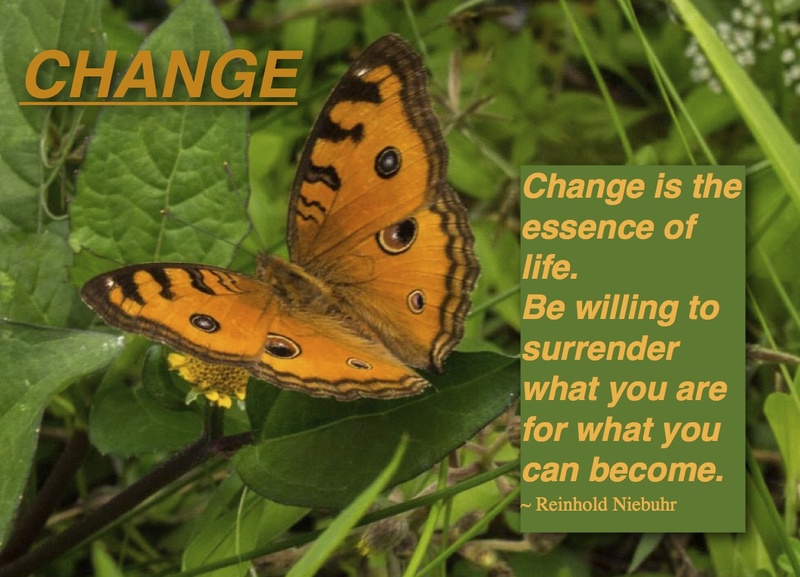 With this knowledge you will then be able to make adjustments and move through transformational life changes with more ease and grace than ever before.